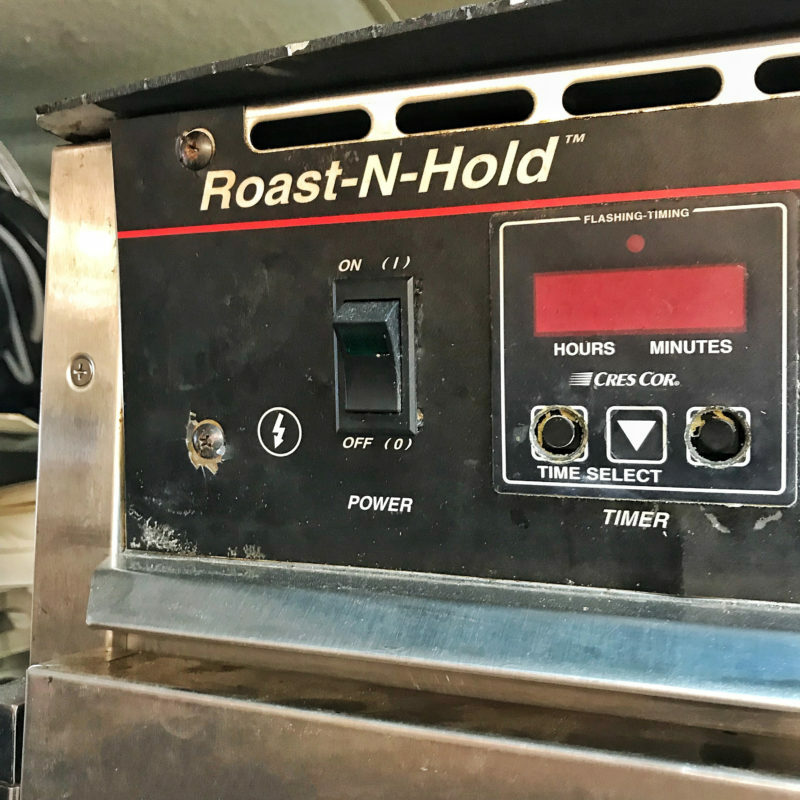 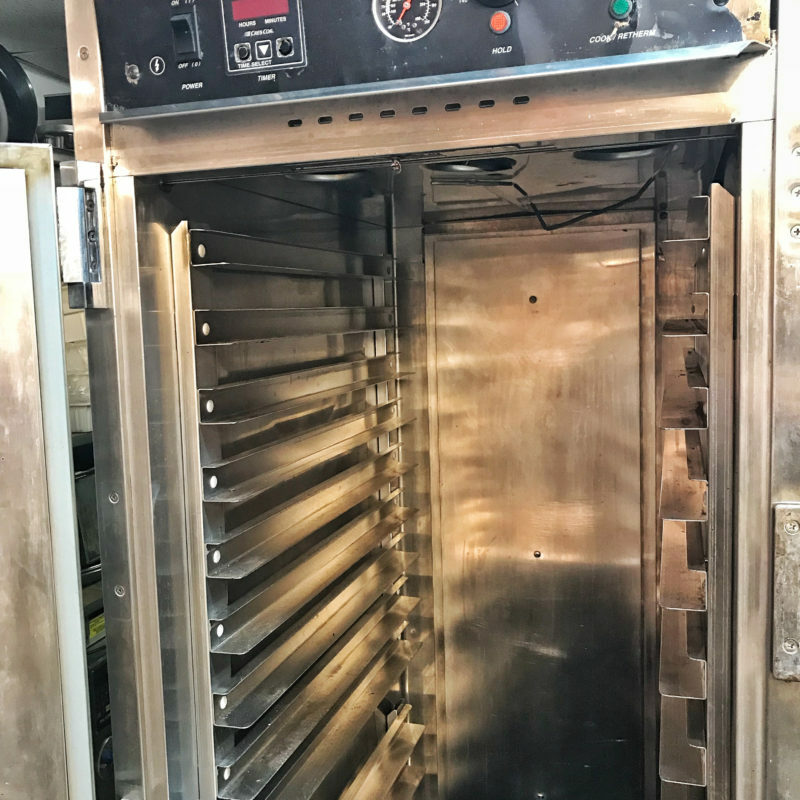 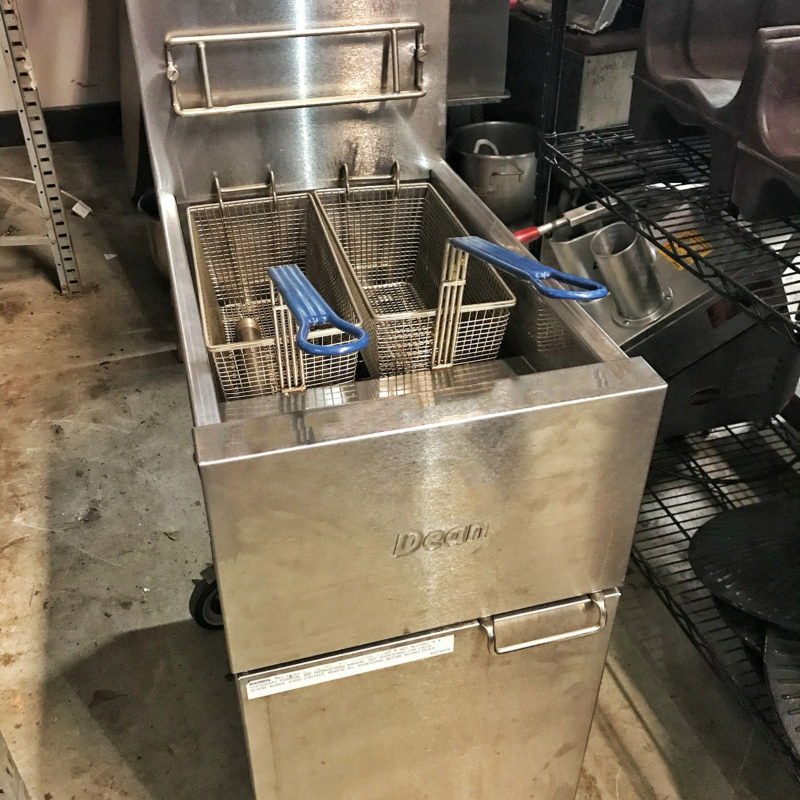 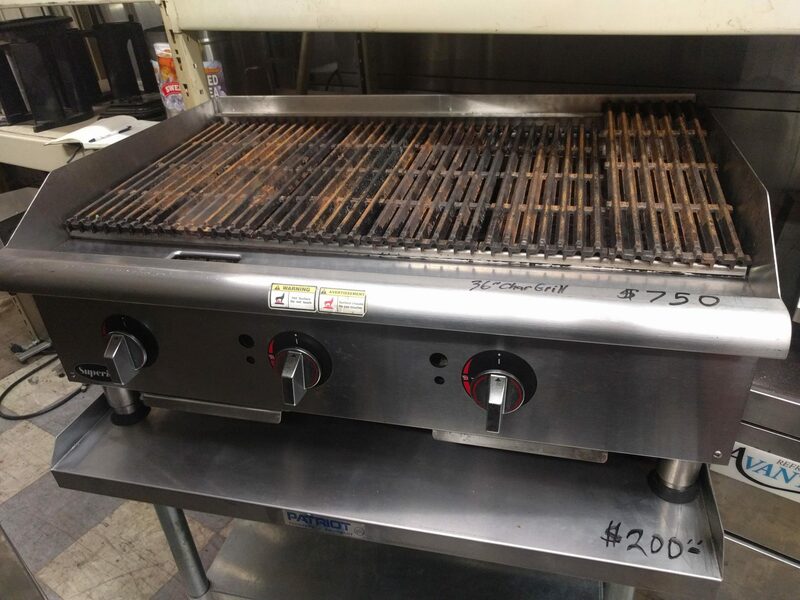 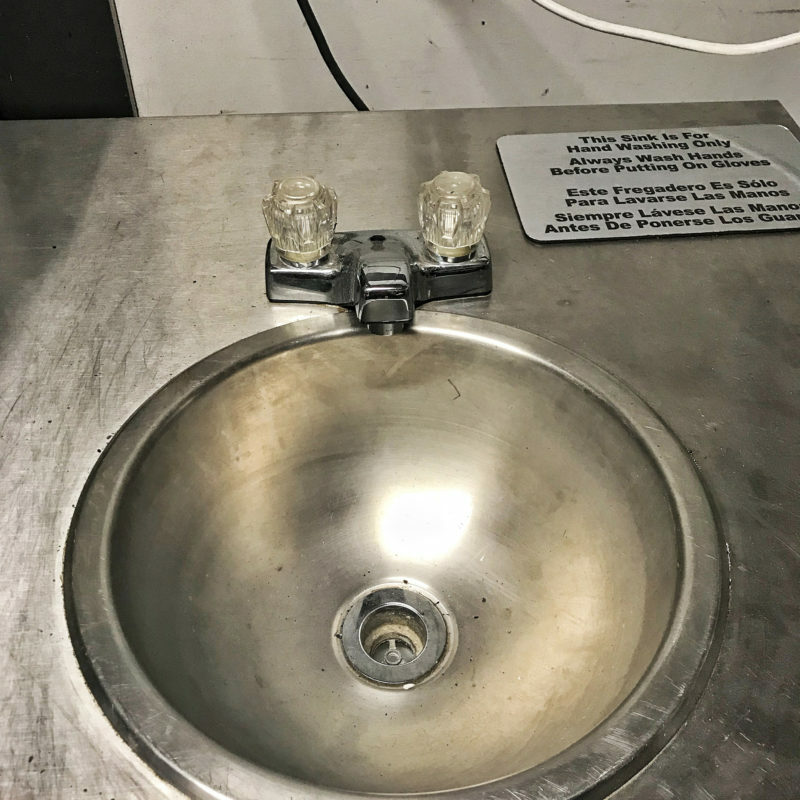 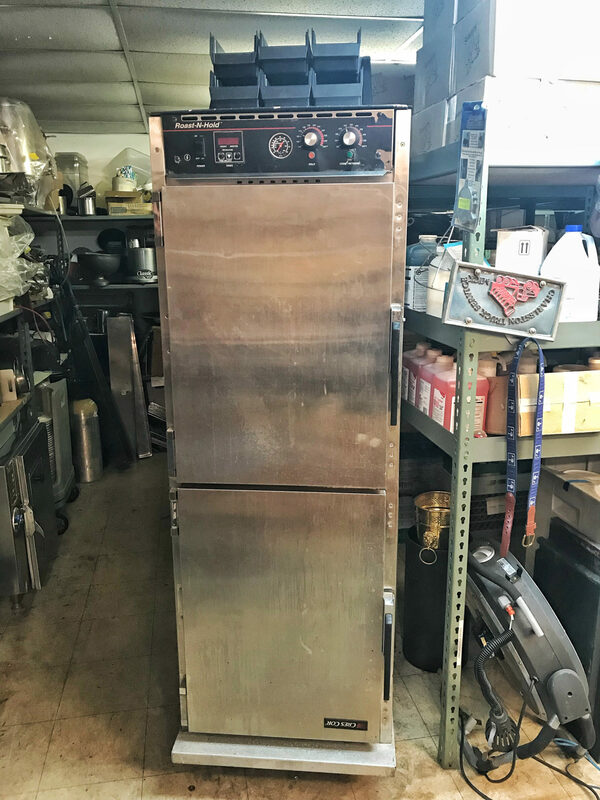 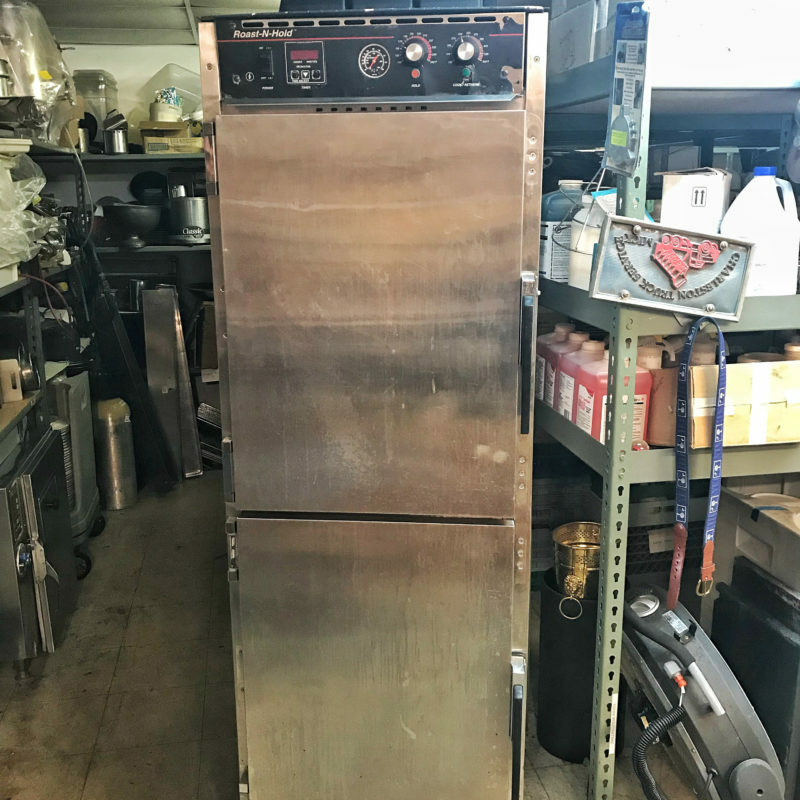 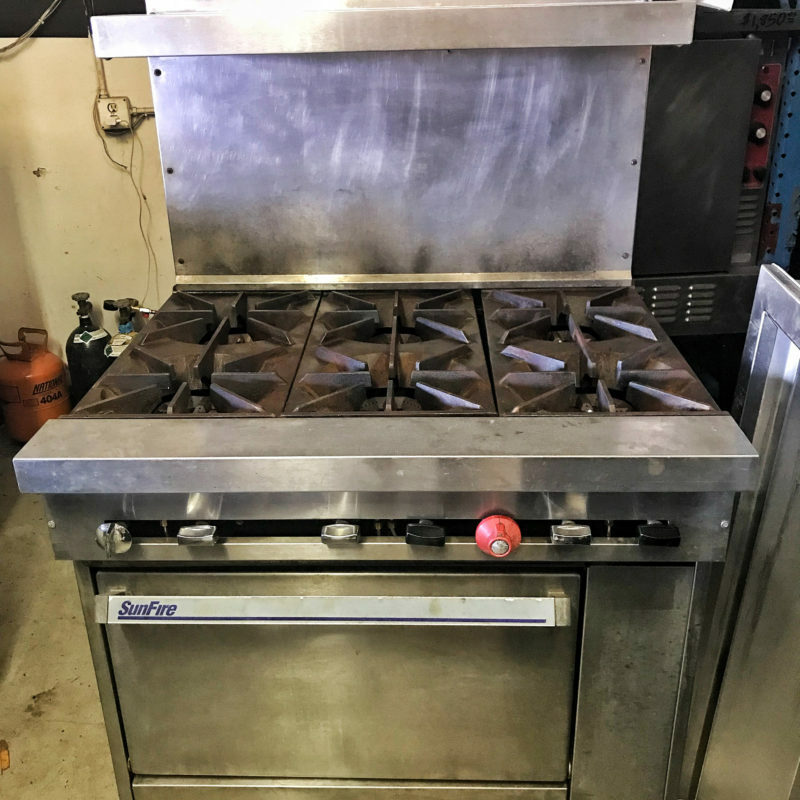 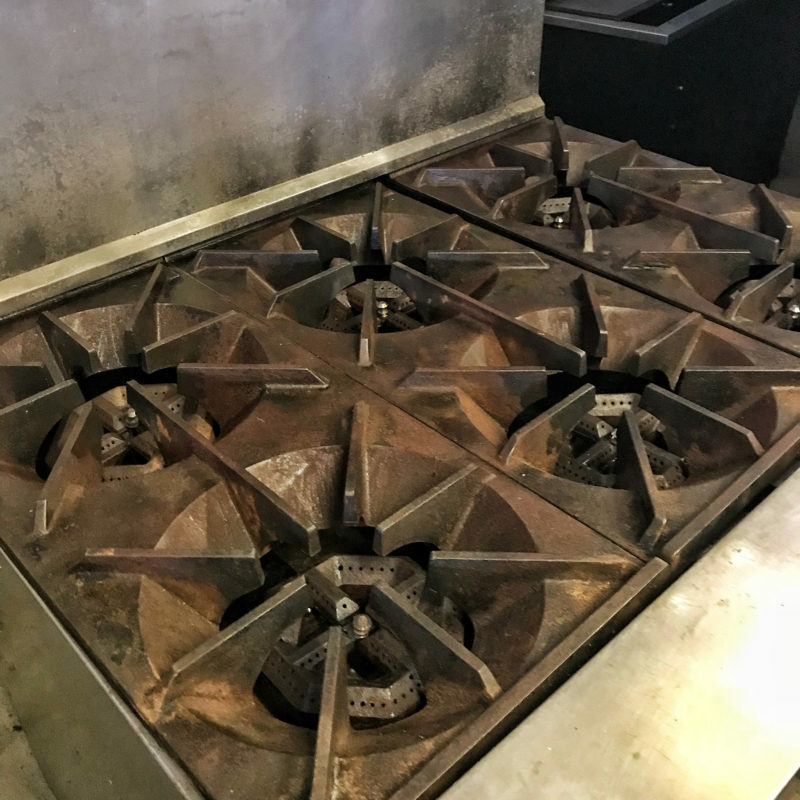 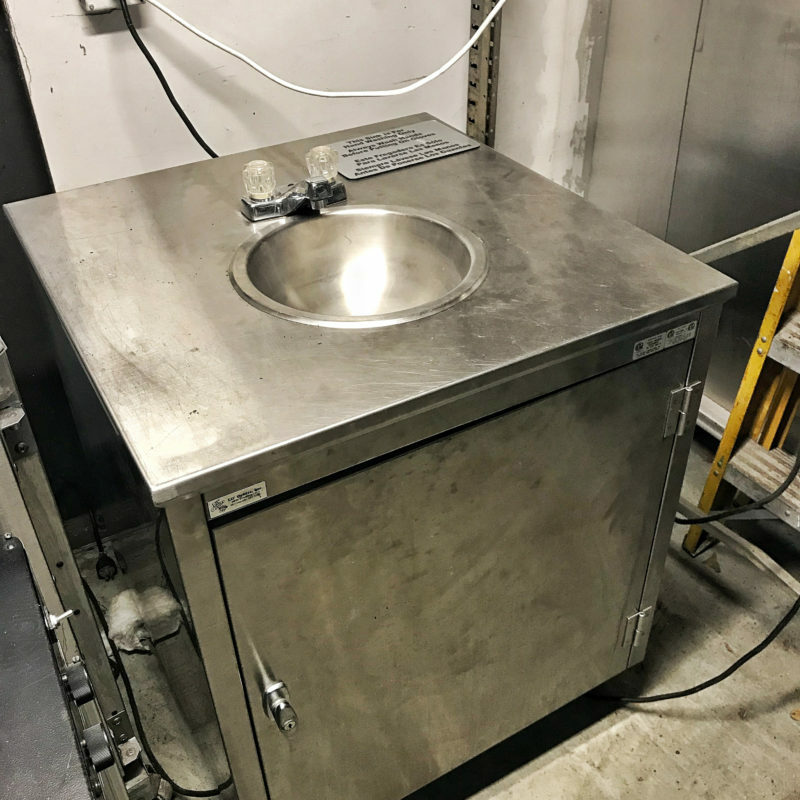 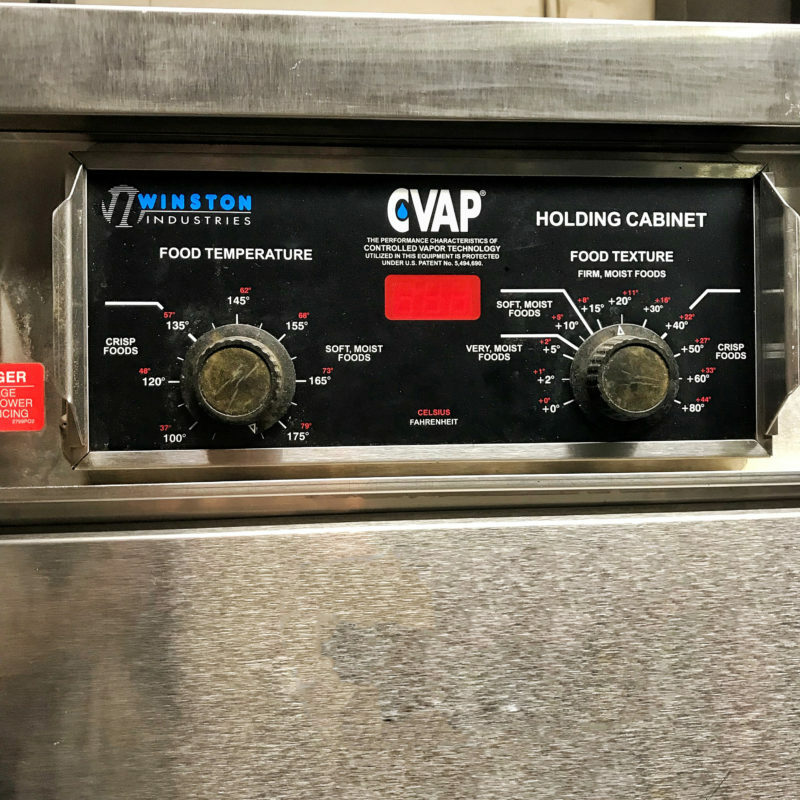 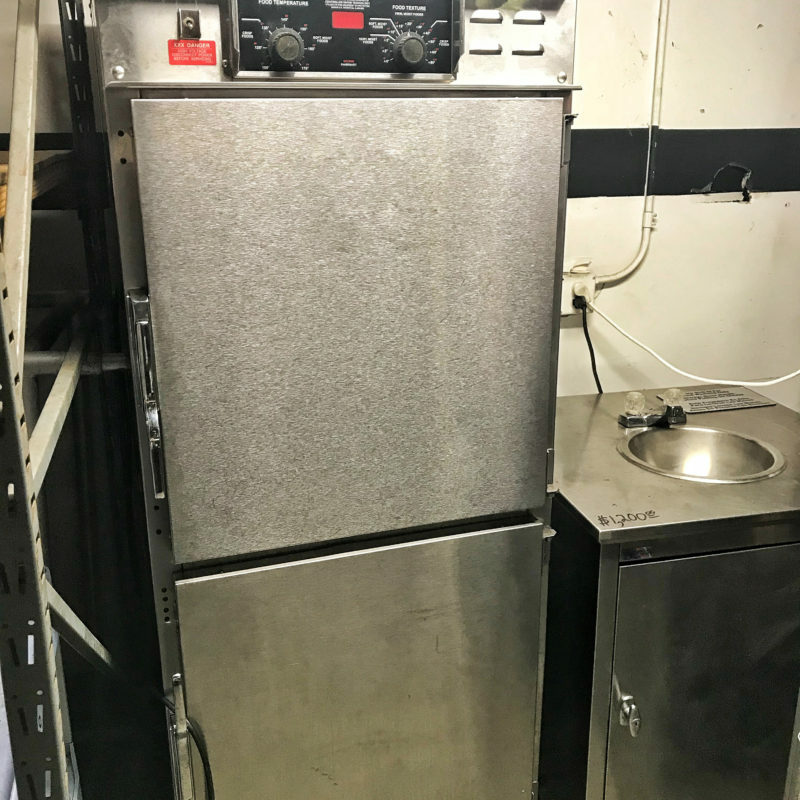 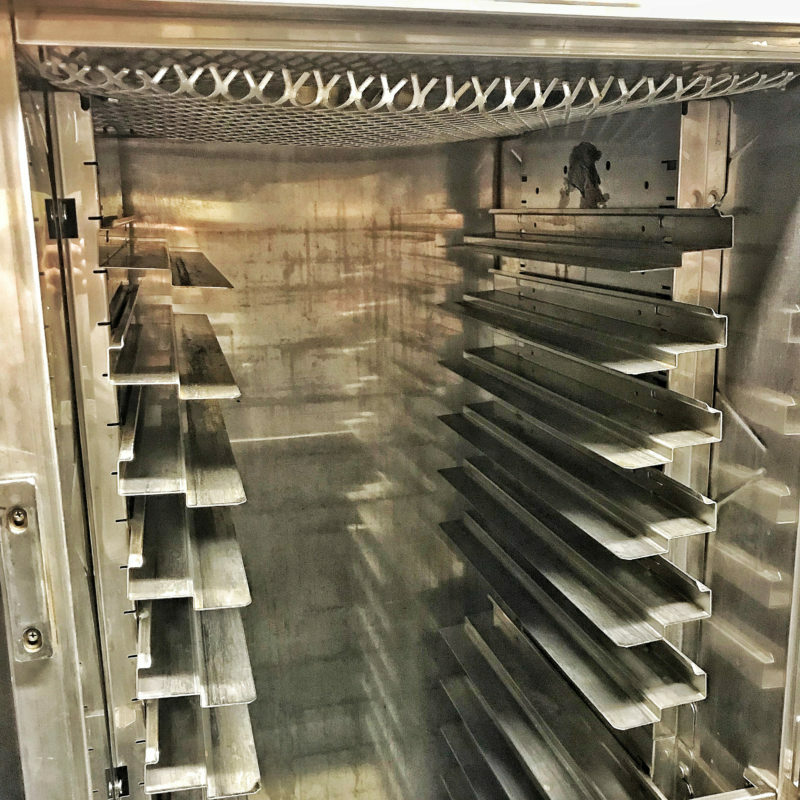 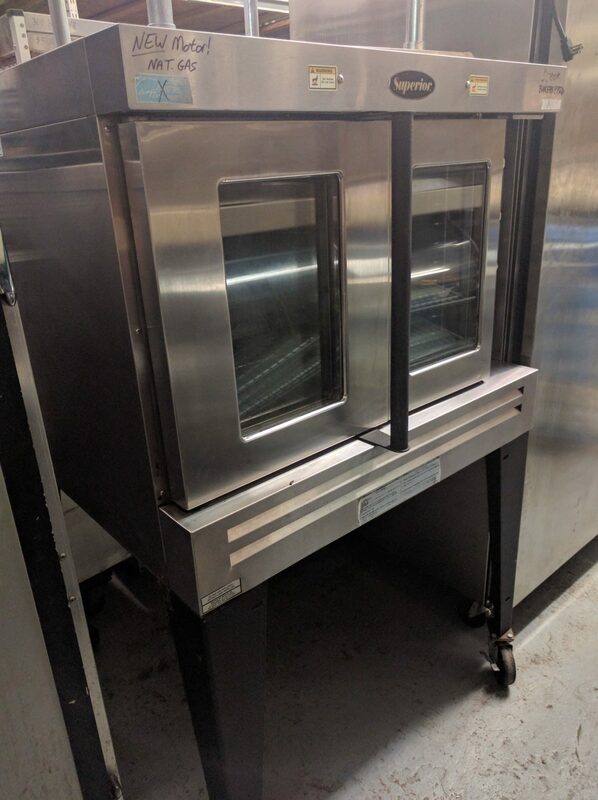 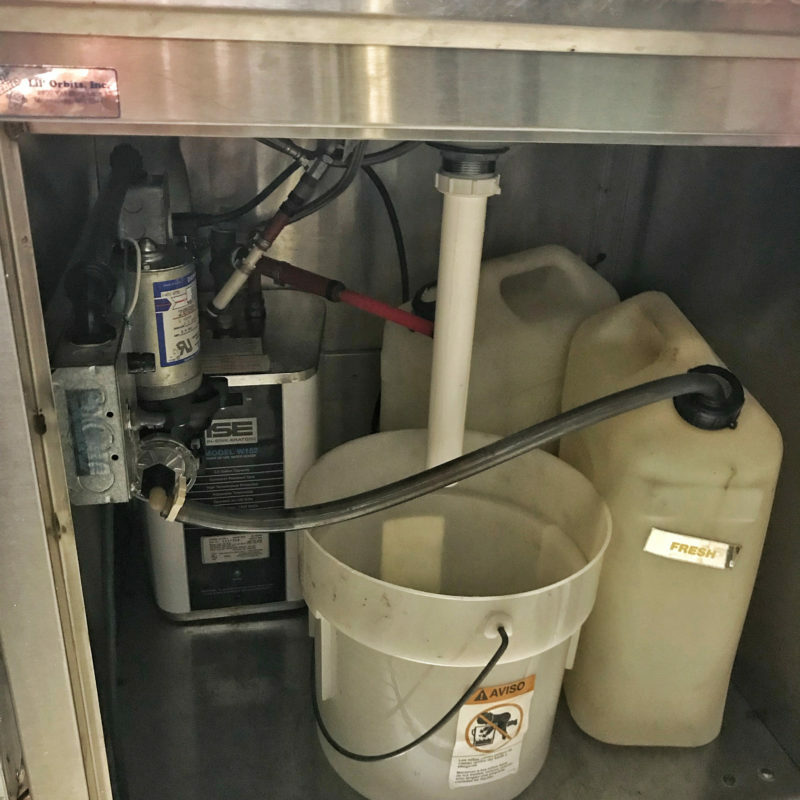 A small sample of our restaurant equipment rentals: fryers, convection ovens, ranges, tables, sinks & our mobile WALK IN COOLER/FREEZER! 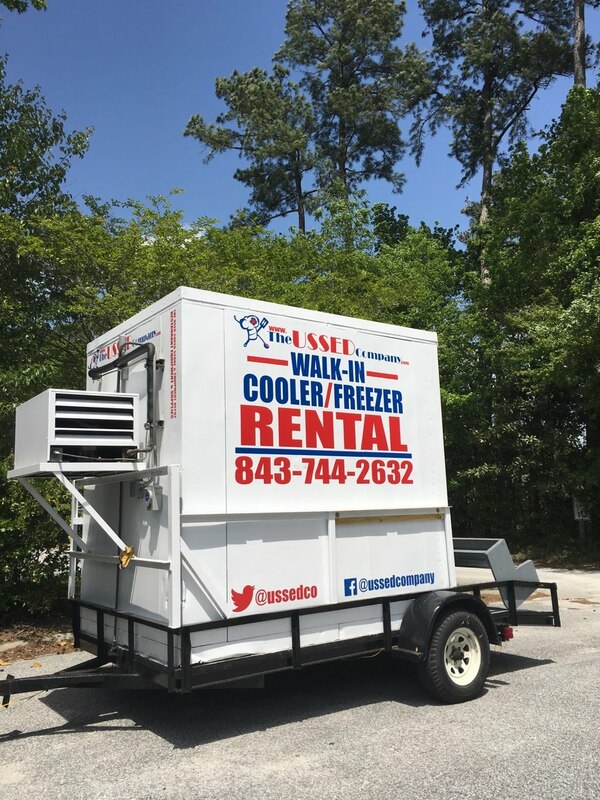 In fact, most of our inventory is available to rent. 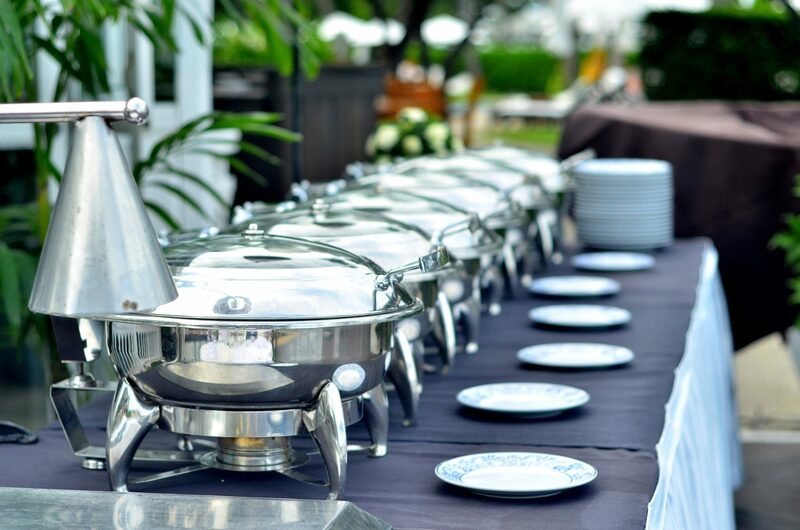 Give Don a call at (843) 744-2632 for help with your next event.